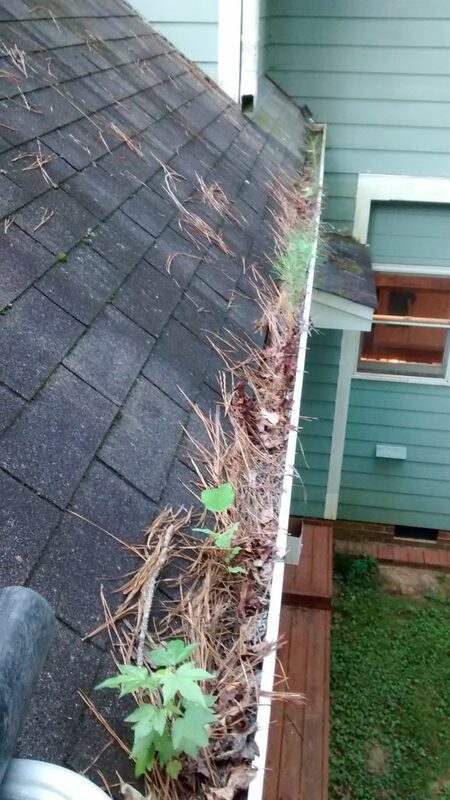 Have you looked in your gutters recently? If not, that’s OK. 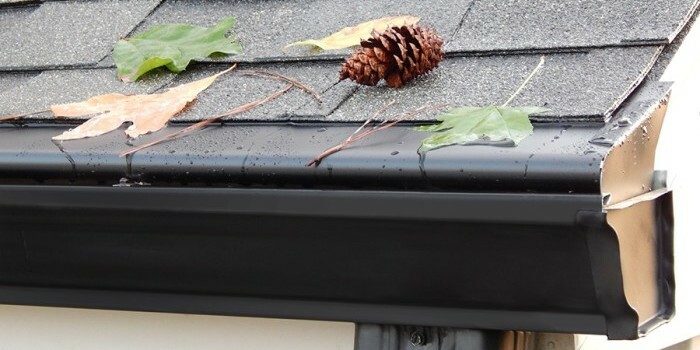 Call us today for a free inspection! We want to offer you a product that really works!